226 pages | 14 B/W Illus. 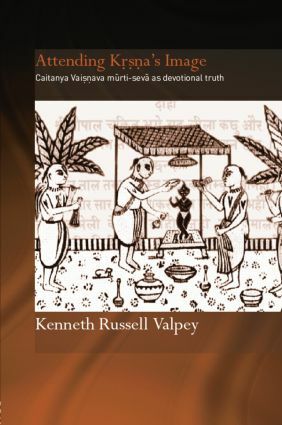 Kenneth Russell Valpey is currently a post-doctoral research fellow of the Oxford Centre for Hindu Studies and an associate lecturer of the University of Wales, Lampeter (Open Learning Theology and Religious Studies Programme). He has studied, practiced, and taught the murti-seva tradition of Chaitanya Vaishnavism since 1972.